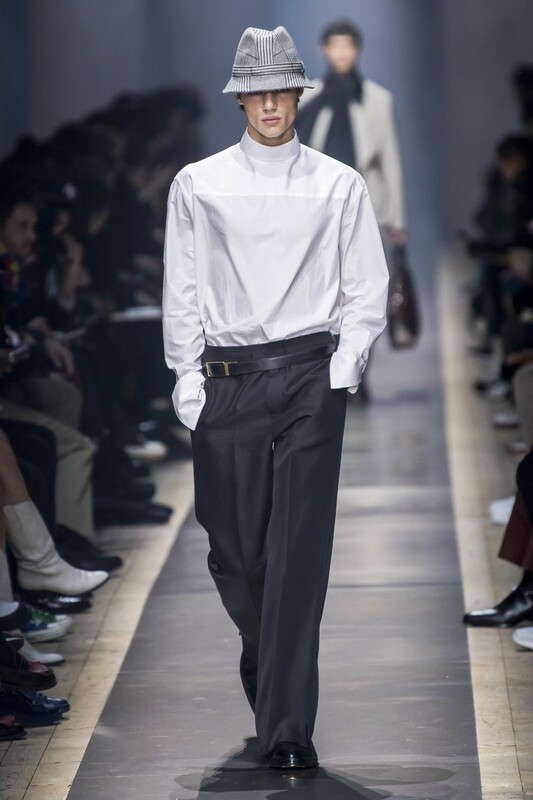 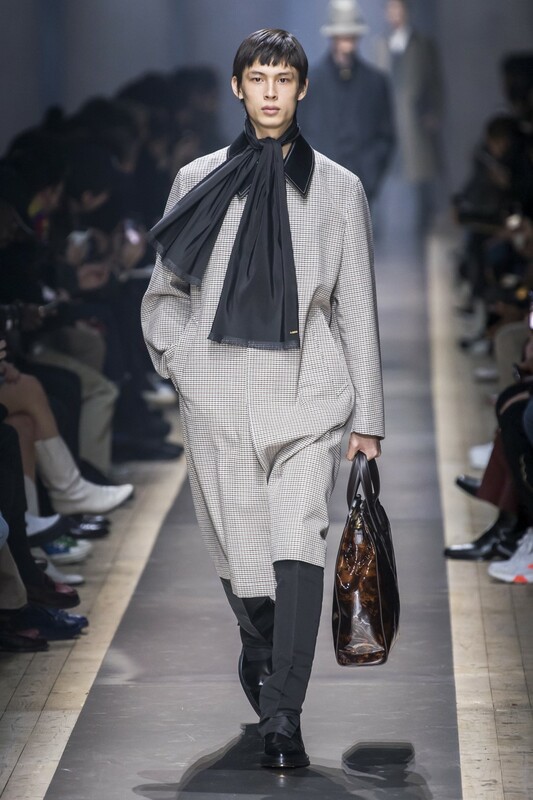 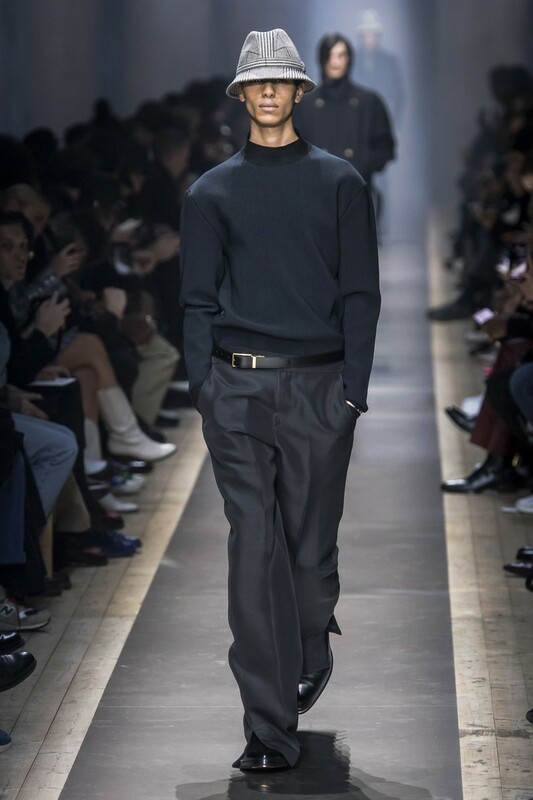 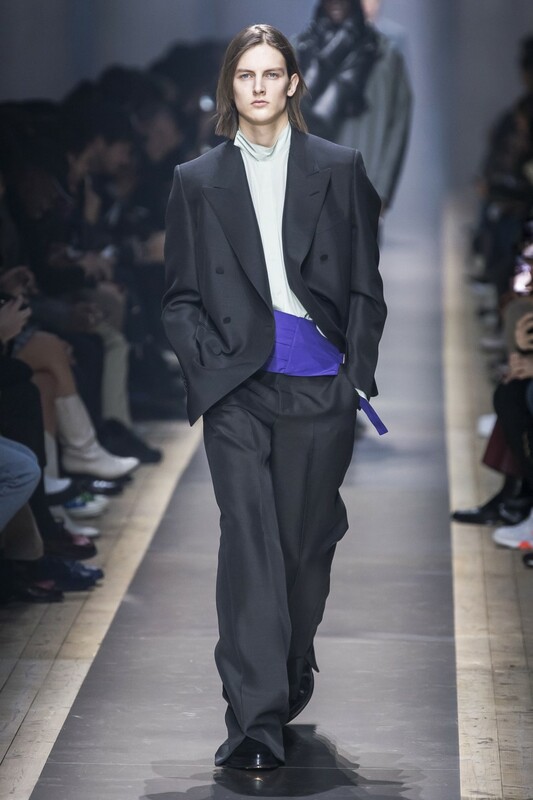 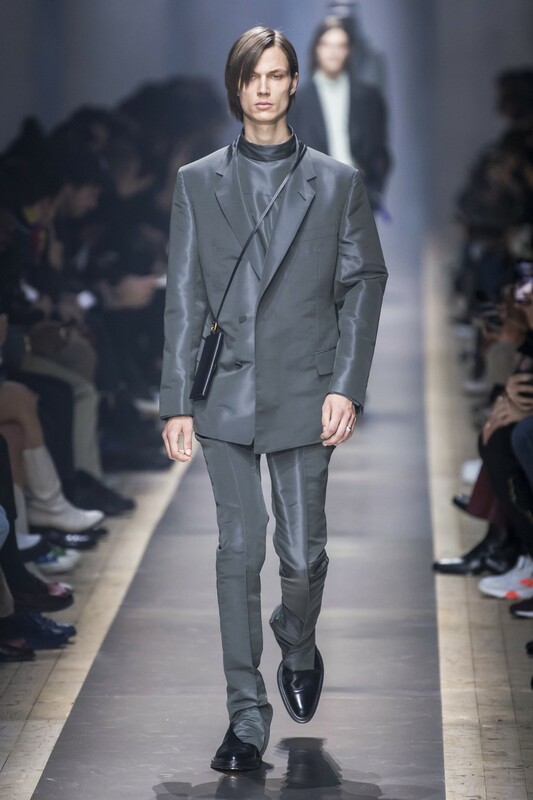 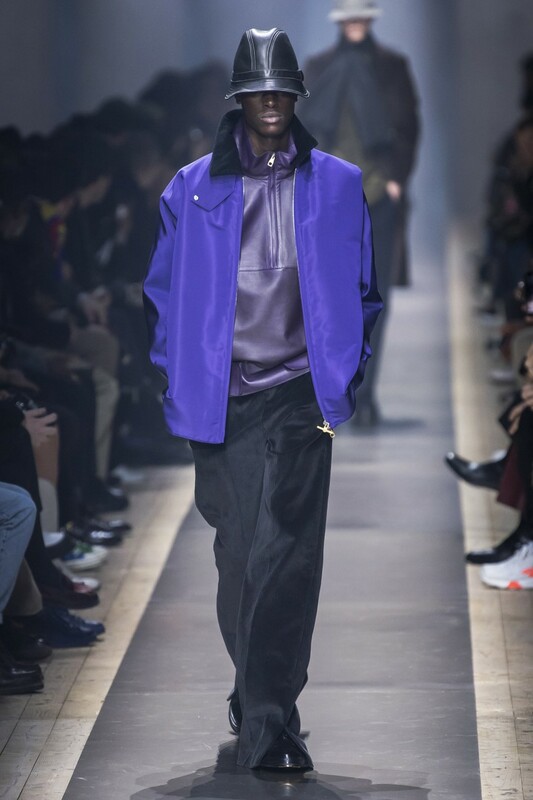 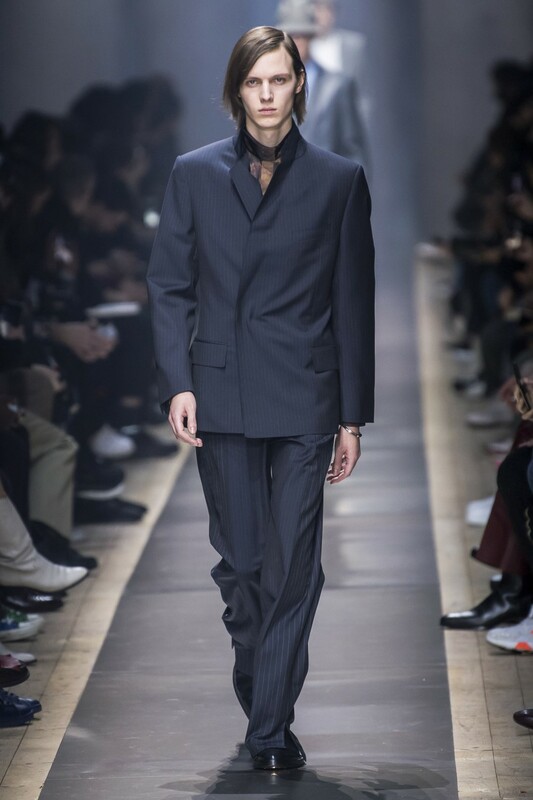 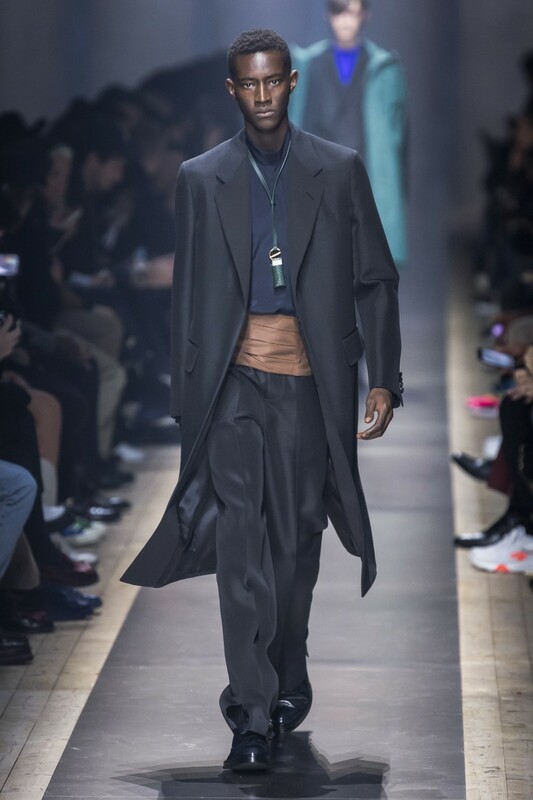 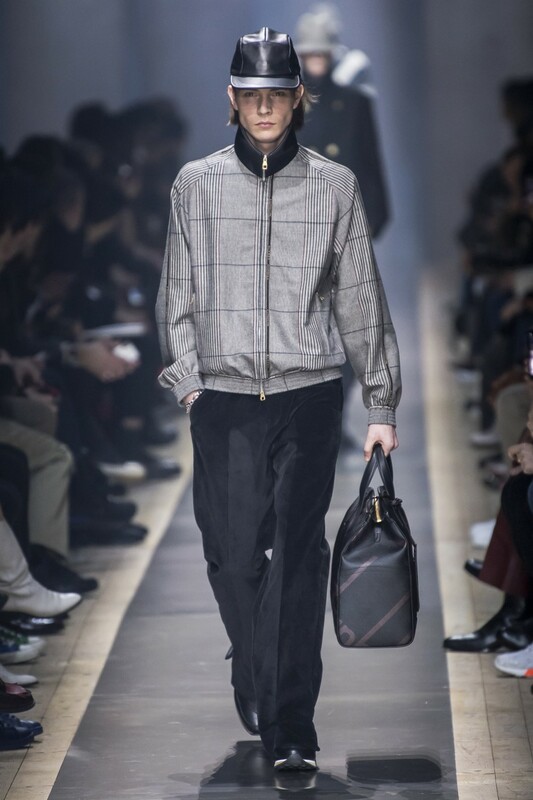 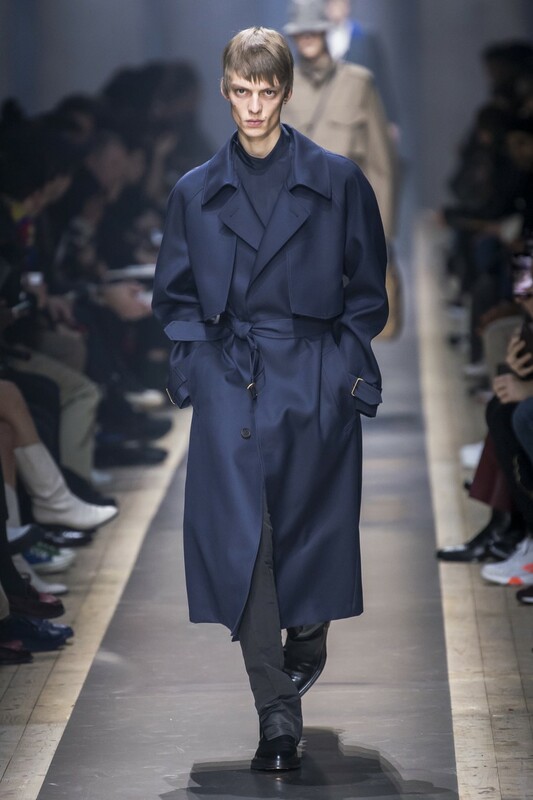 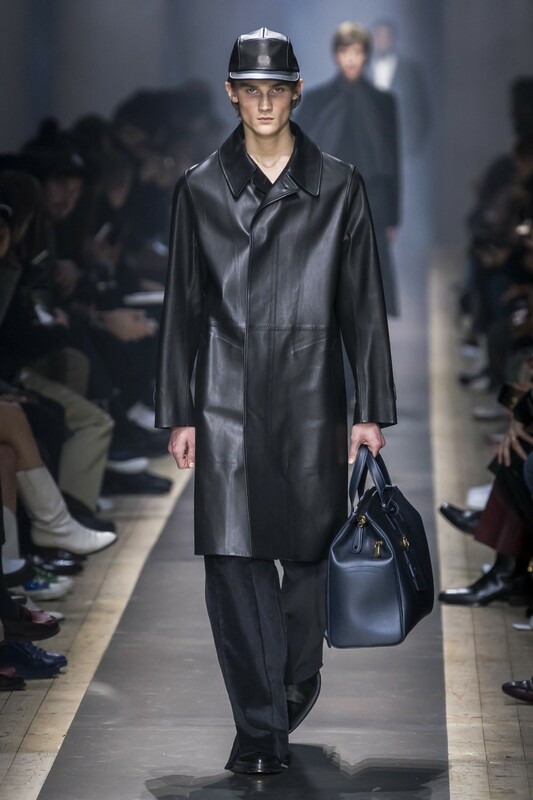 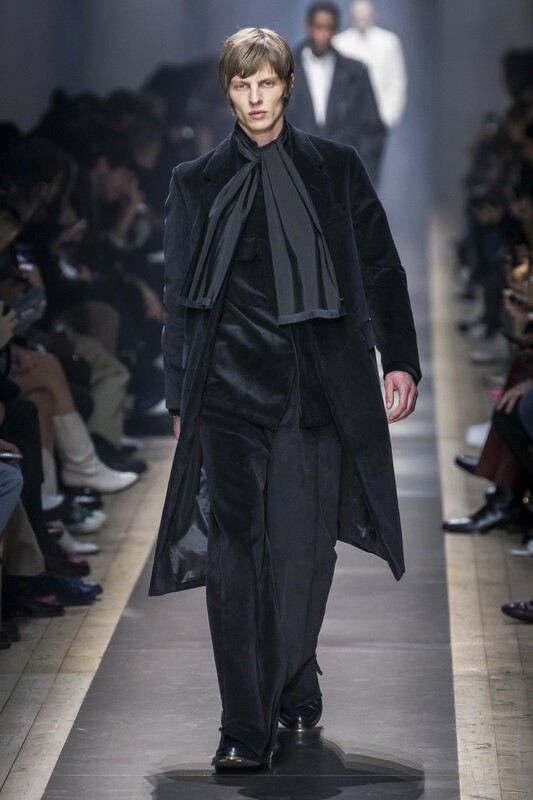 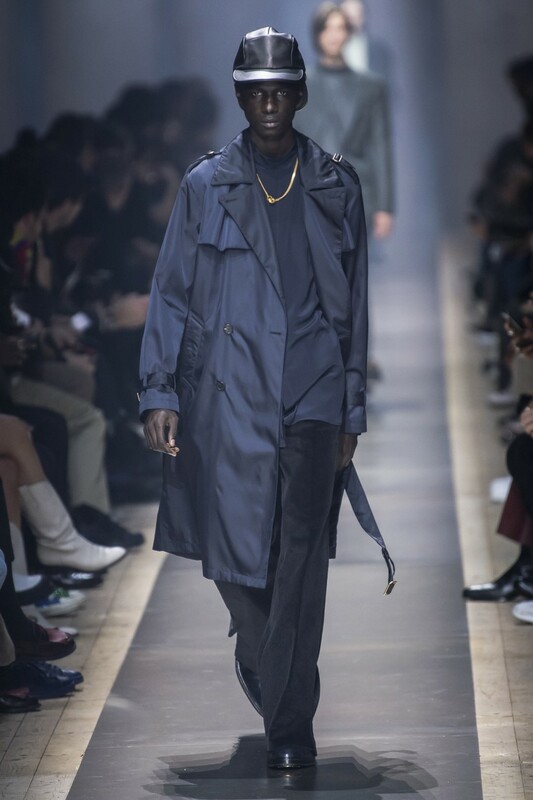 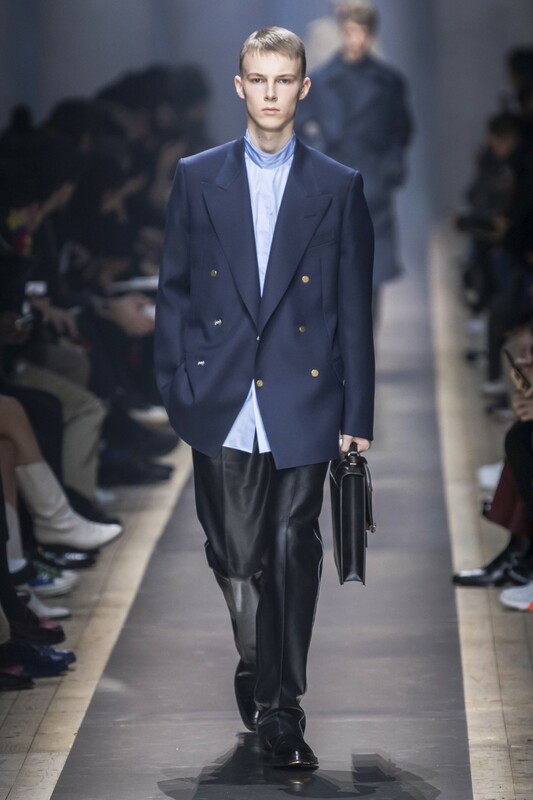 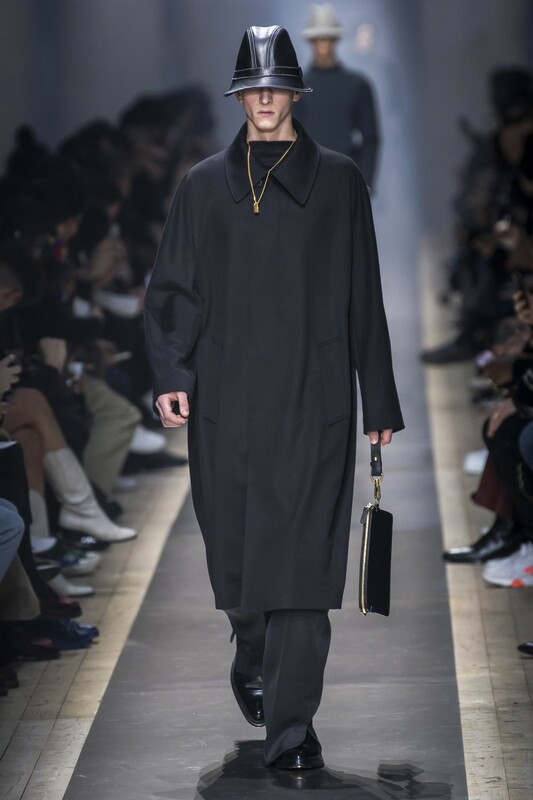 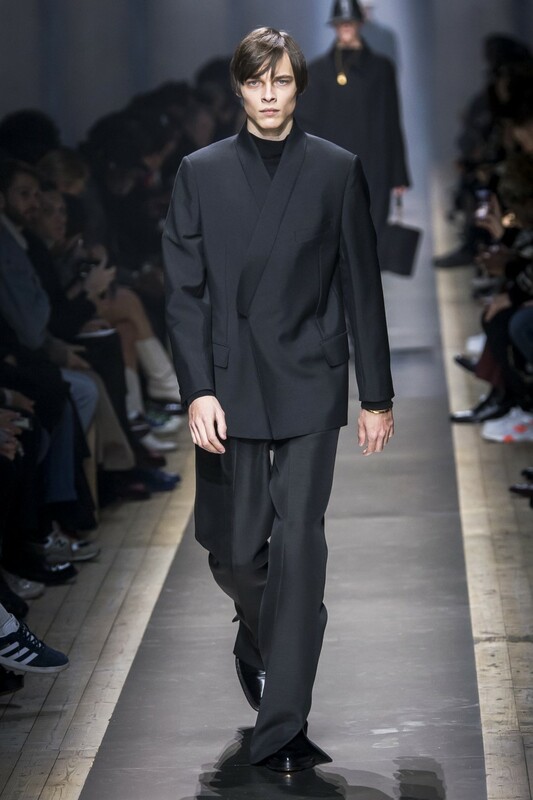 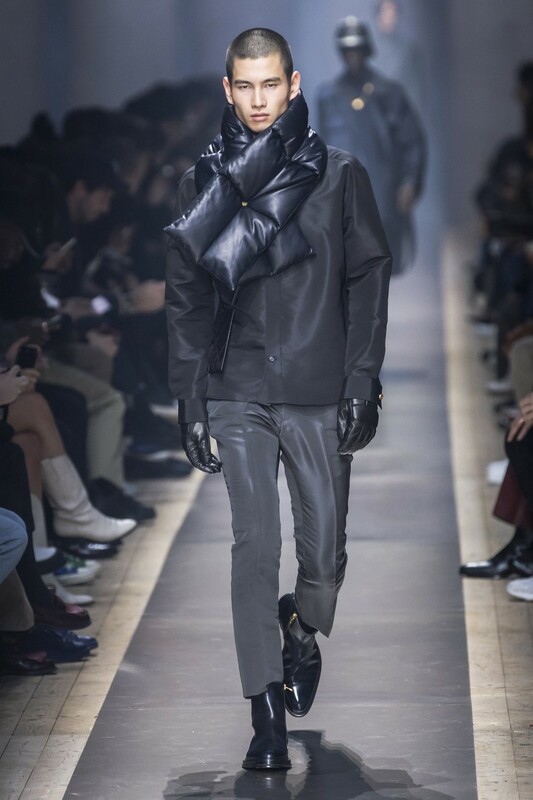 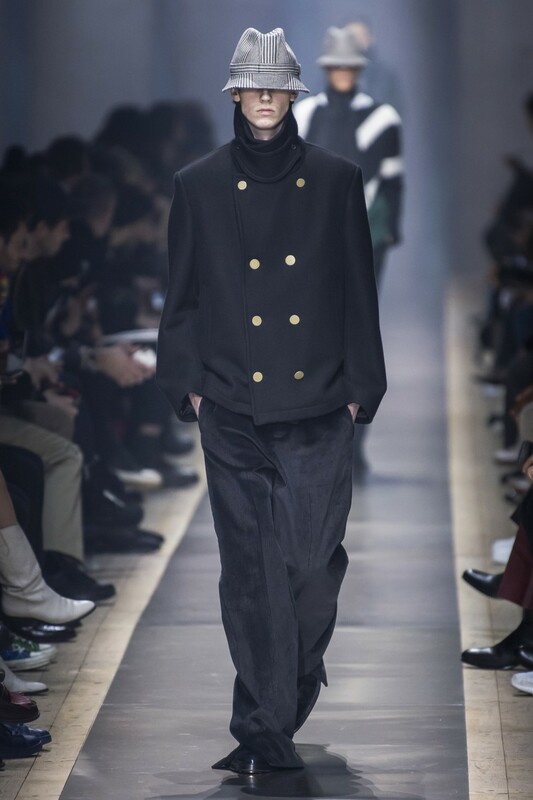 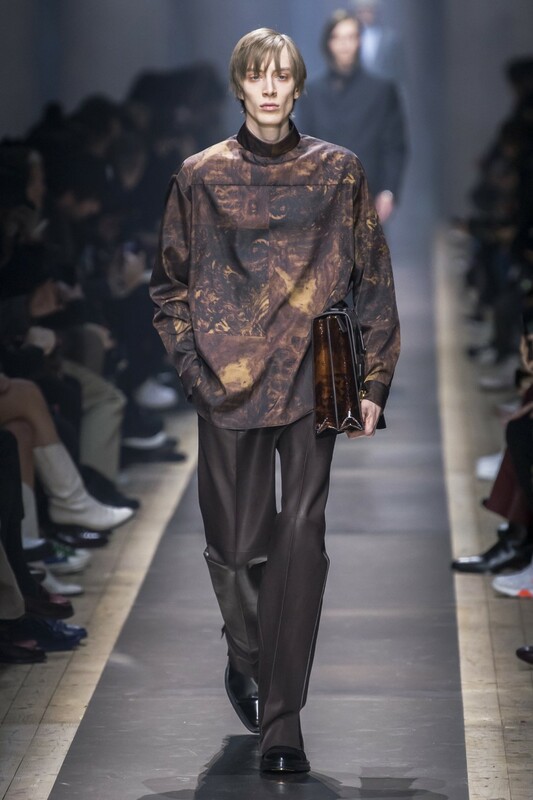 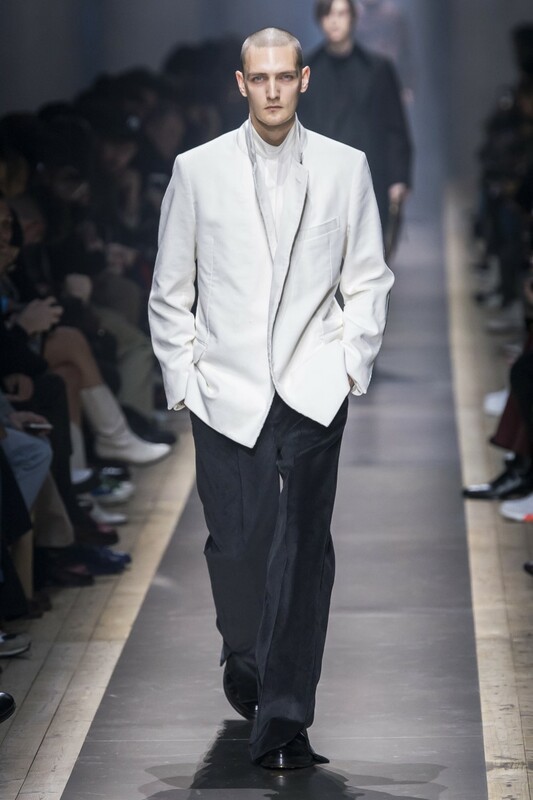 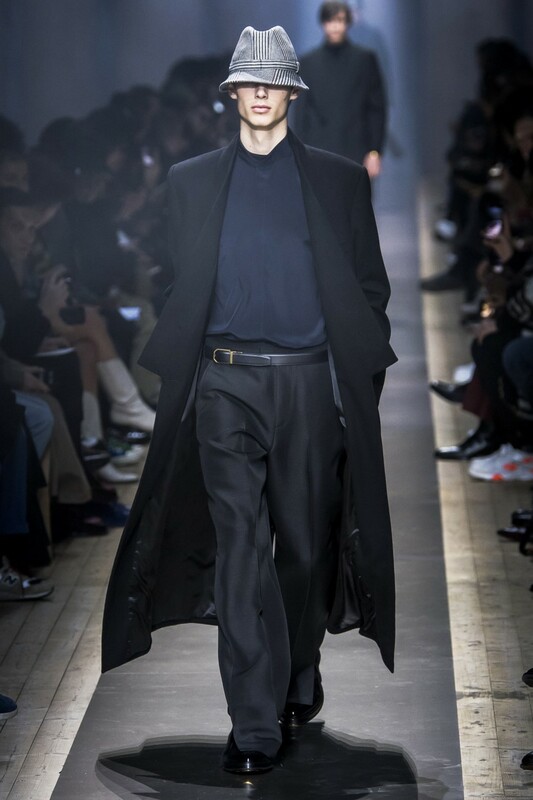 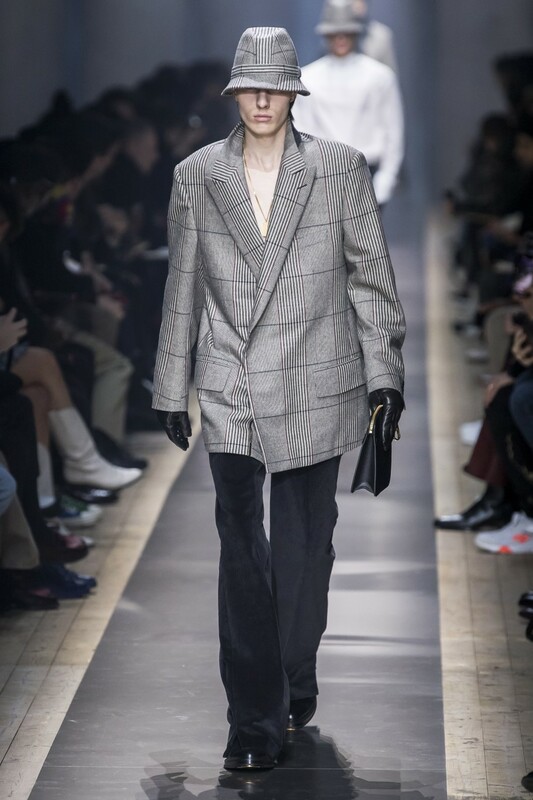 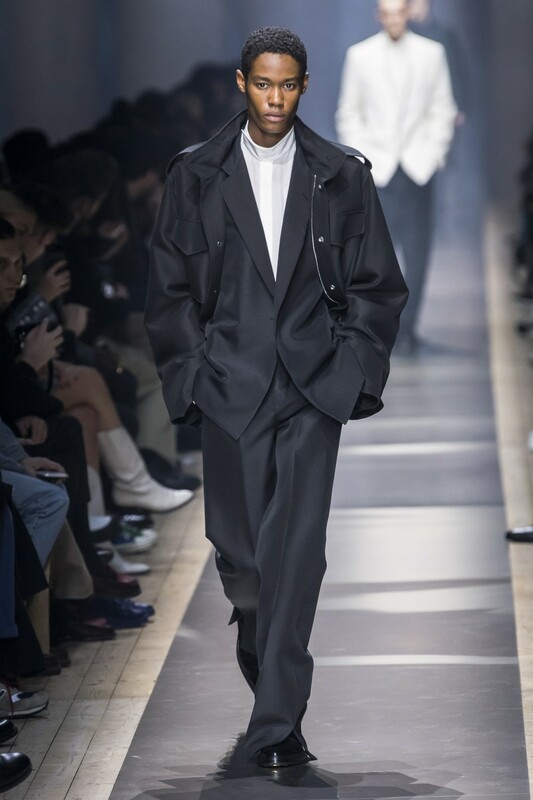 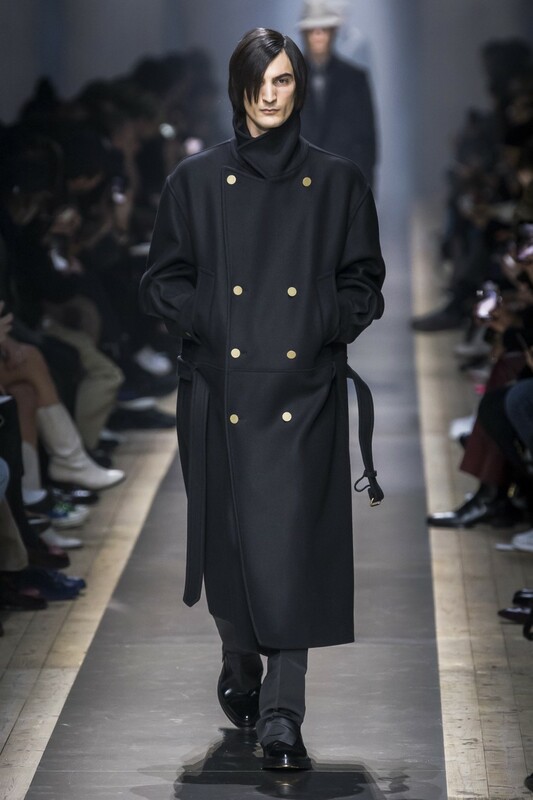 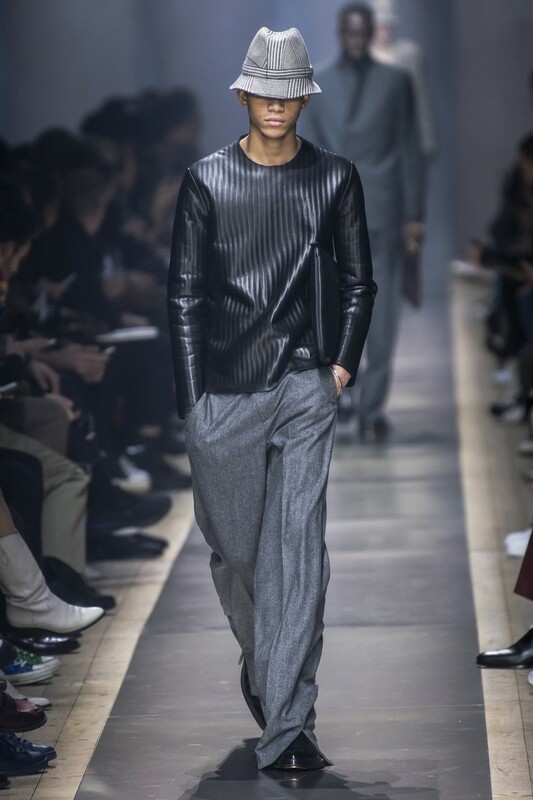 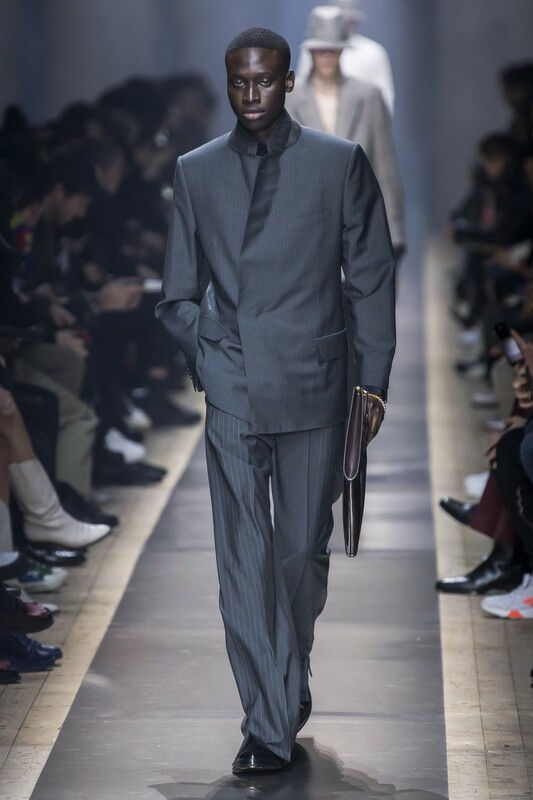 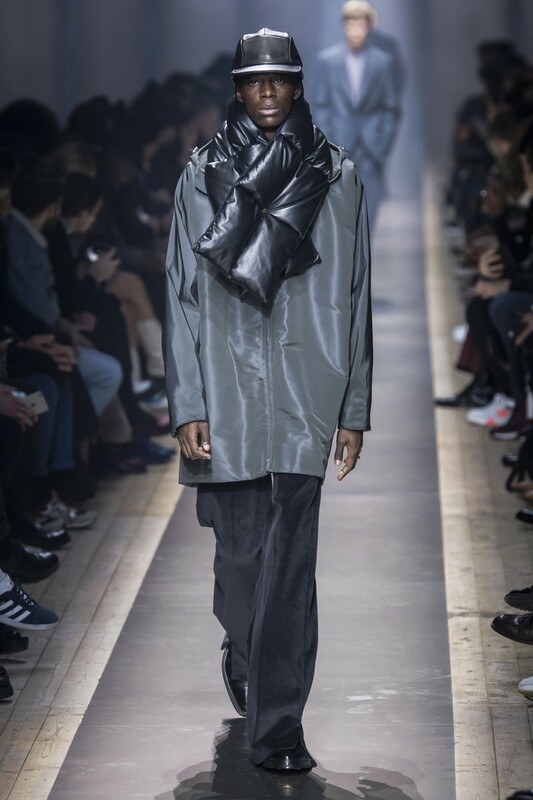 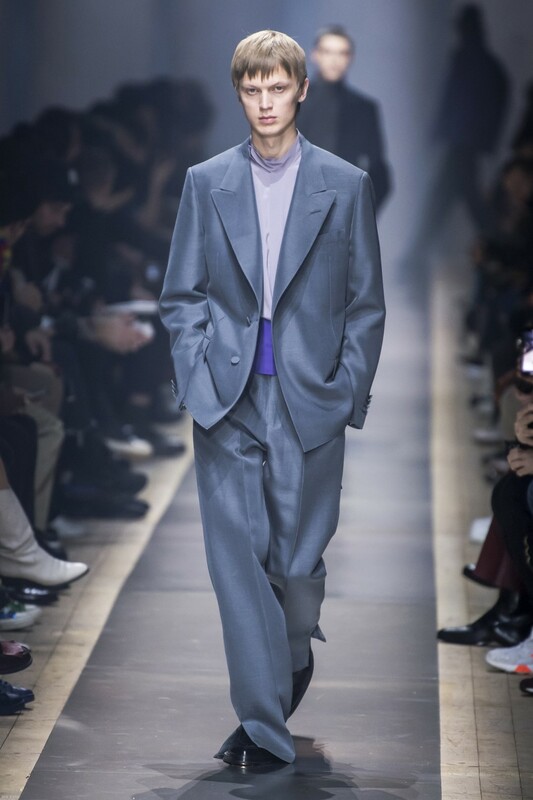 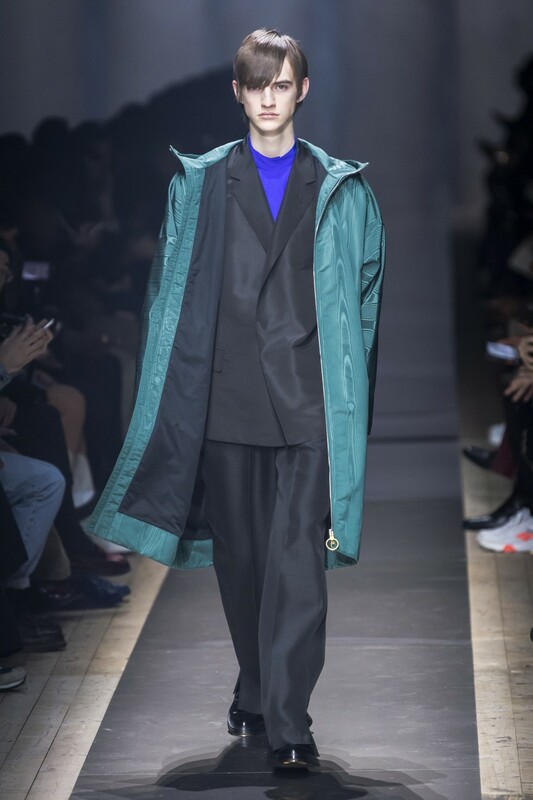 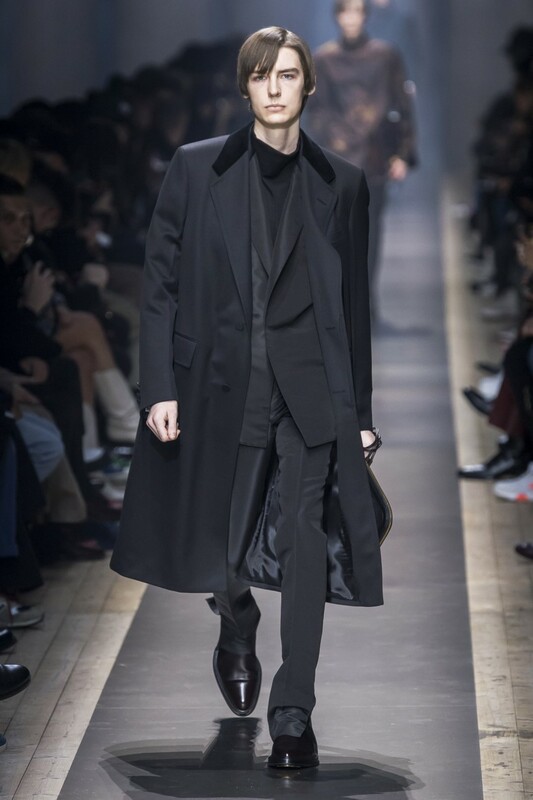 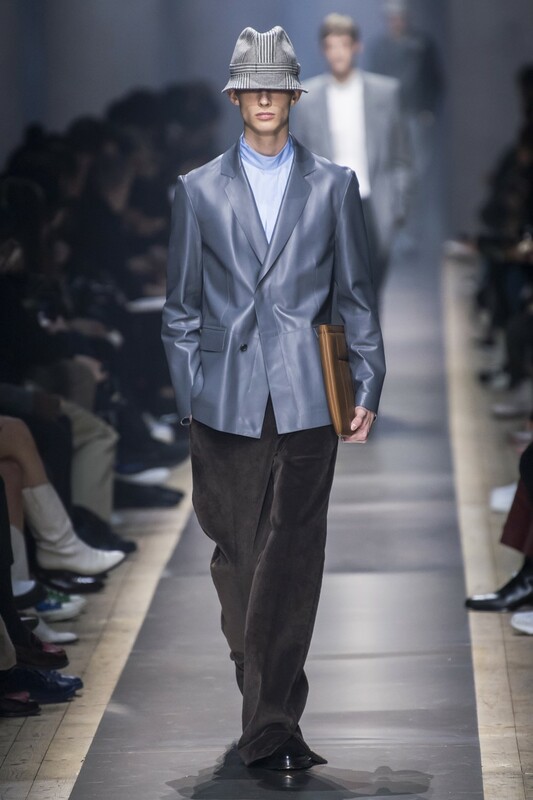 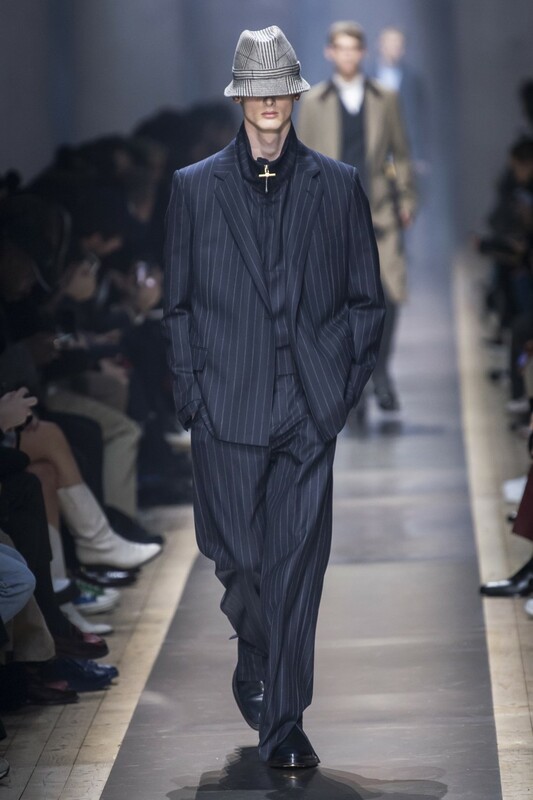 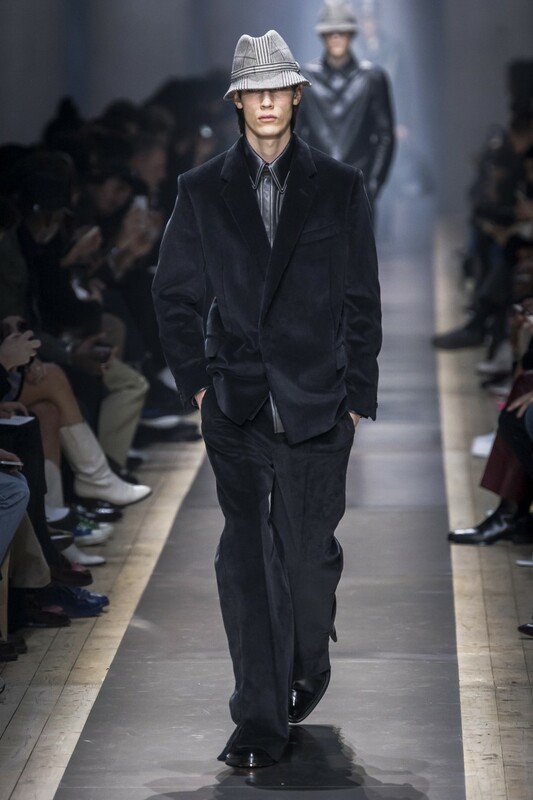 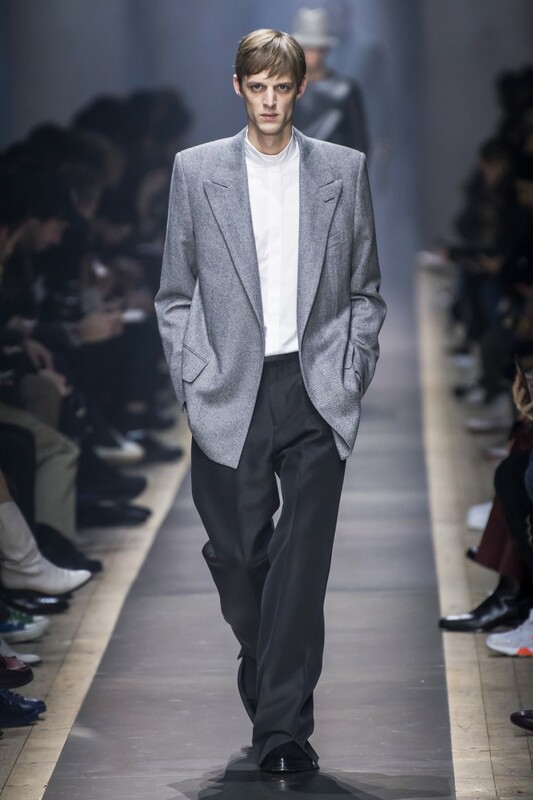 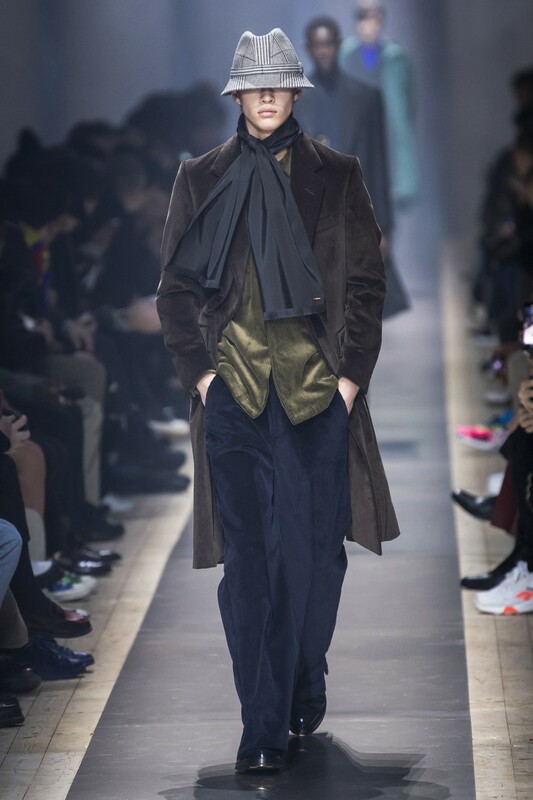 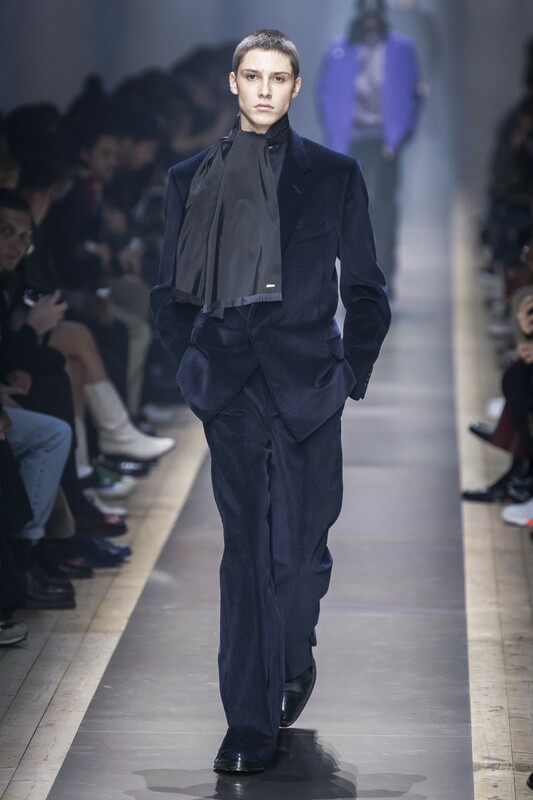 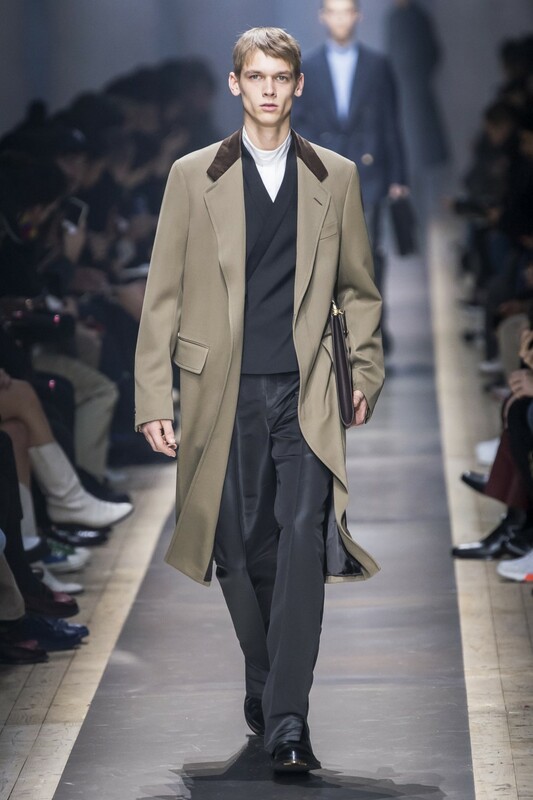 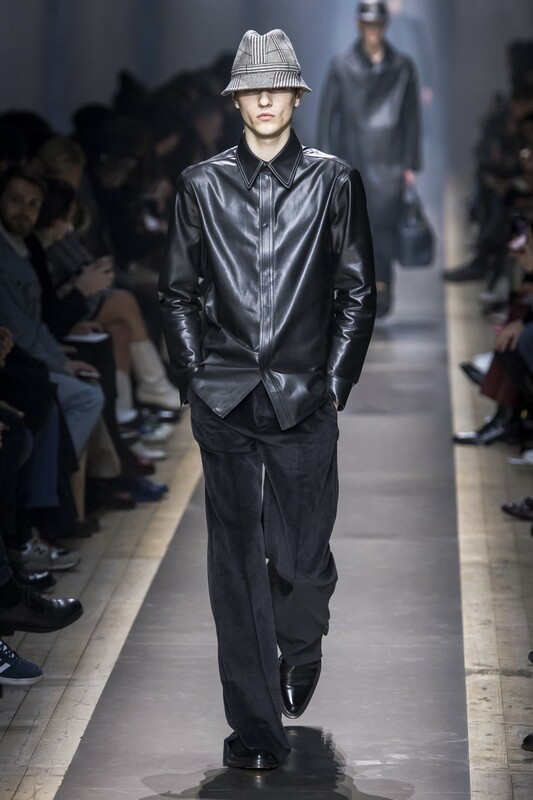 Mark Weston presented his Fall/Winter 2019 collection for Dunhill during Paris Fashion Week. 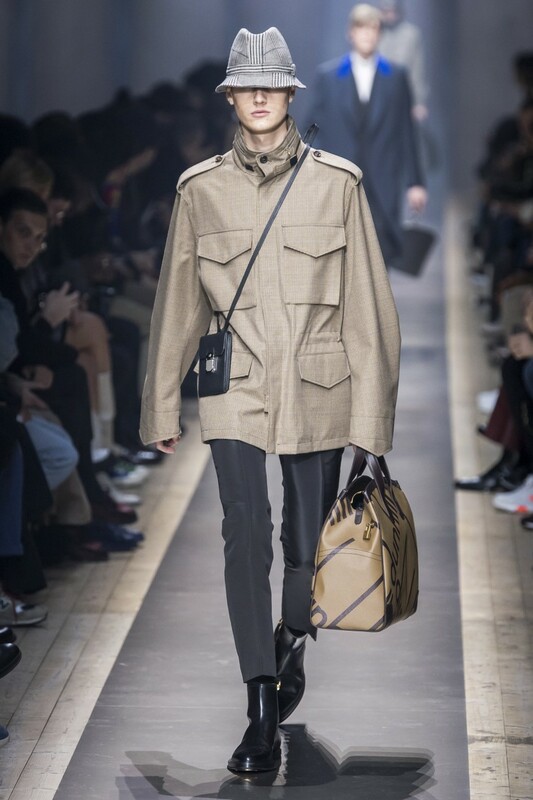 This season, embracing both tradition and subversion, the field and the street are both wryly looked at and celebrated in the collection. 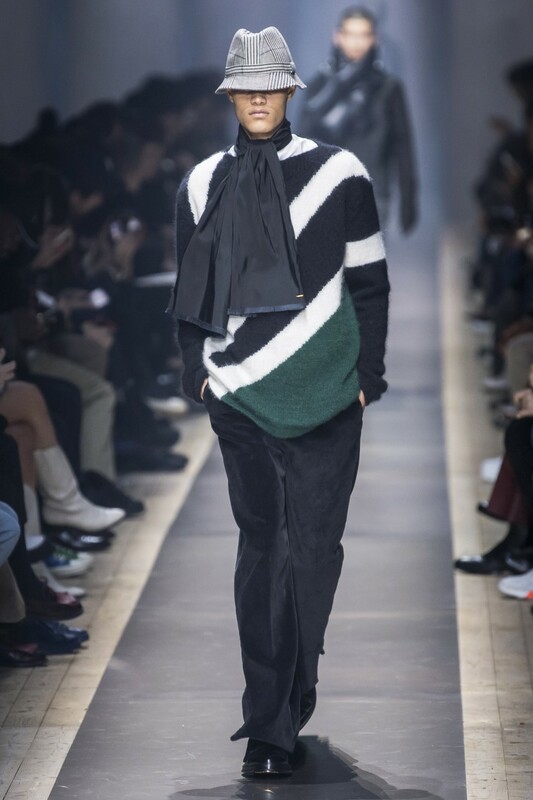 ‘’With each season, I think about what feels right to amplify from the one before – and what feels relevant. 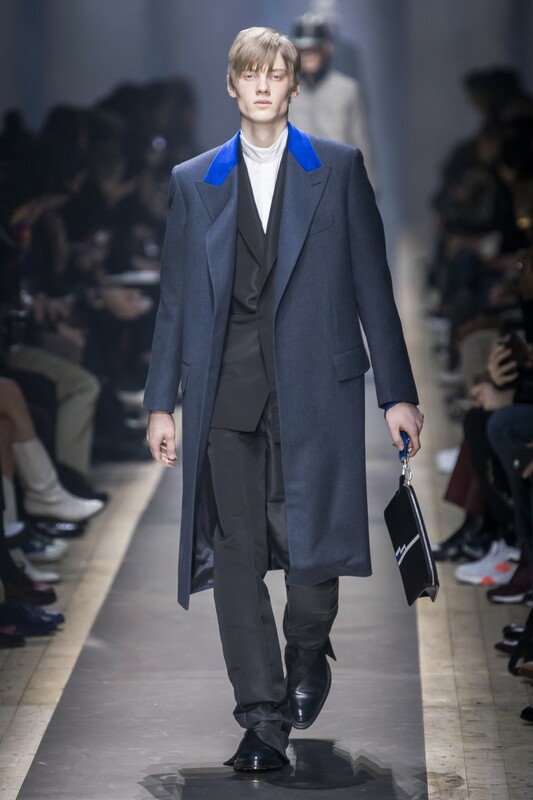 And it’s always about looking at Britishness in a different way, with a kind of abstraction and duality’’, said the designer to Vogue.